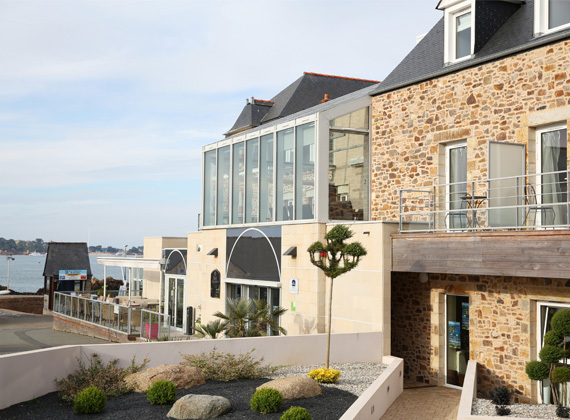 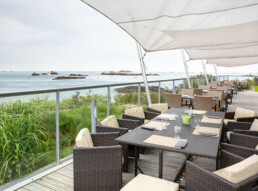 Facing the island of Bréhat, The Best Western Plus Les Terrasses de Bréhat****, built in an amazing setting between pink rocks, will reveal the beauty and the genuineness of a place inspired by the sea. 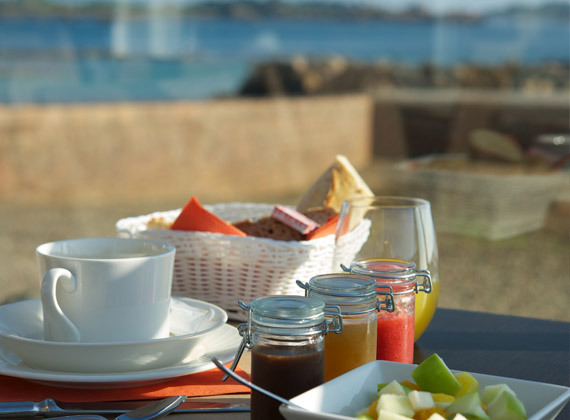 The 35 rooms with a unique decoration, the restaurant, the Spa, the panoramic view on the coastline and the 700m2 of terraces will make your stay unforgettable. 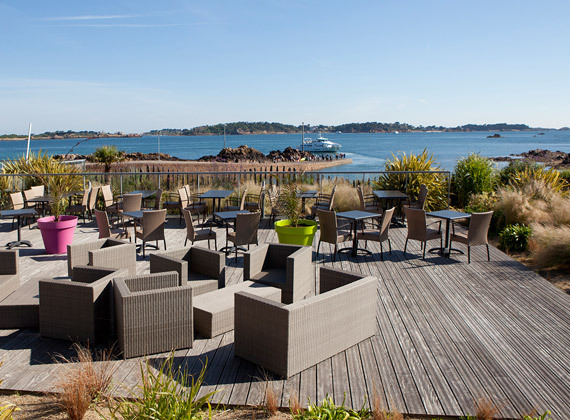 The 700m2 of terraces, situated all around the hotel, offers little theme gardens: Mediterranean, Japanese and an aromatic garden. 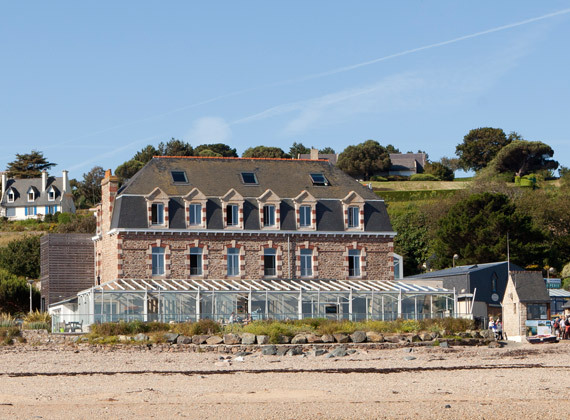 The wind, the rhythm of the tides, the iodized odours: they all are an invitation for a relaxing stay.